The deals are rolling in! 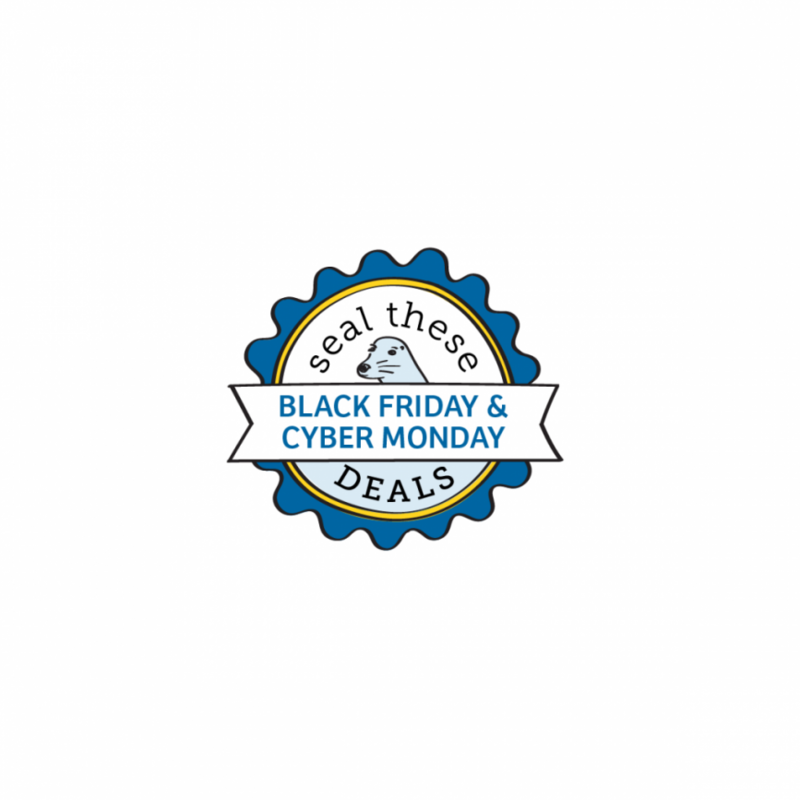 Be sure to check out the Black Friday and Cyber Monday Deals Database and subscribe to the Deals Database RSS Feed for live notifications. 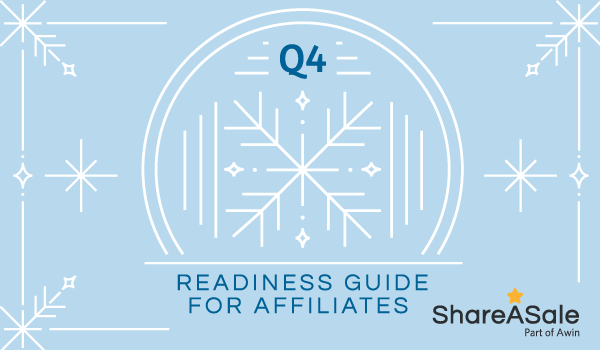 We complied a final roundup of our favorite deals from ShareASale Merchants. 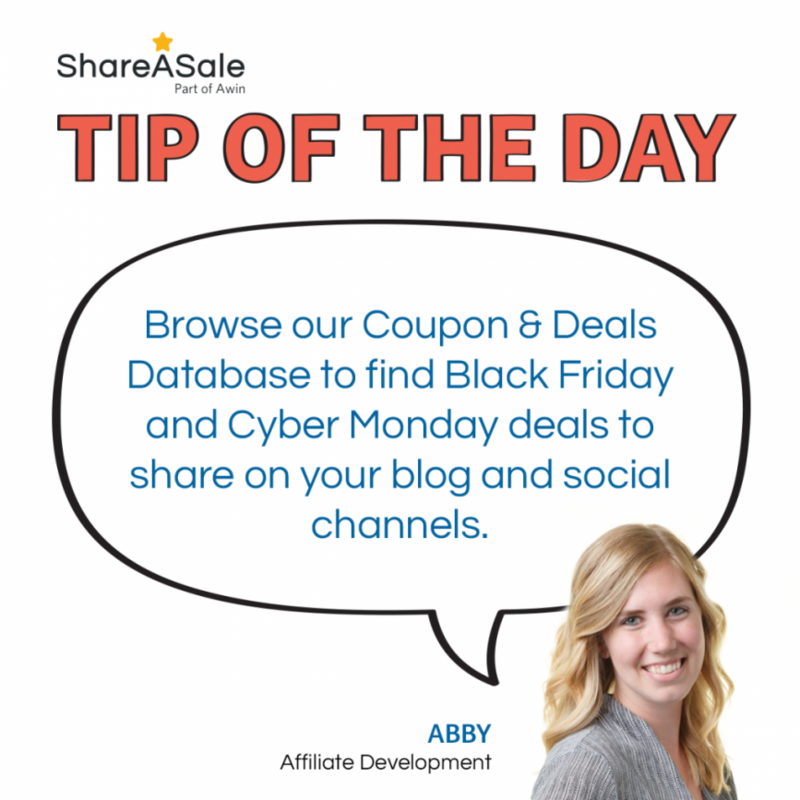 Scoop these stellar deals and get in on the holiday potential of online sales! Get up to 40% Off Sitewide at Hickies.com. Great Stocking Stuffers! No Code Required. Offer Good Through 12/25! 25% Off Sitewide + Free Shipping at Baggallini.com! No code needed, prices as marked through 11/27 only. From 11/22-11/27 use code CYBER and receive $75 off your fitness journey at findyourtrainer.com. Cyber Monday Sale! Take 20% Off SITEWIDE at Coop Home Goods!